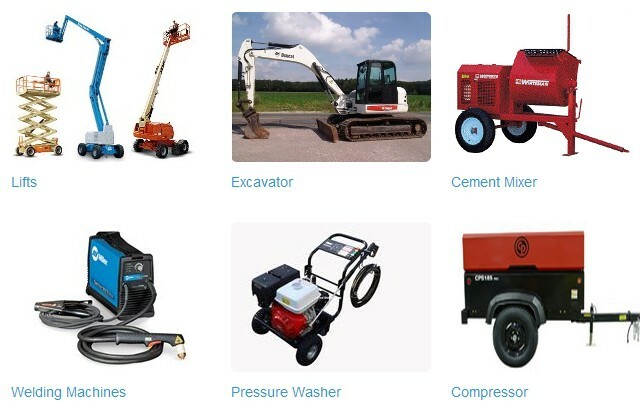 We have a wide selection of high-quality equipment available from the most trusted, professional brands. All of our tools are well-maintained and rental-ready. We recognize that down equipment affects the performance of your workers, costing you both time and money. We are committed to repairing equipment, promptly, in order to keep your crew productive. With Tool Depot, you eliminate all the headaches of storing, maintaining and repairing equipment by renting. Get what you need when you need it and enjoy the assurance of a performance guarantee. We handle the maintenance, the storage and any repairs should something fail.